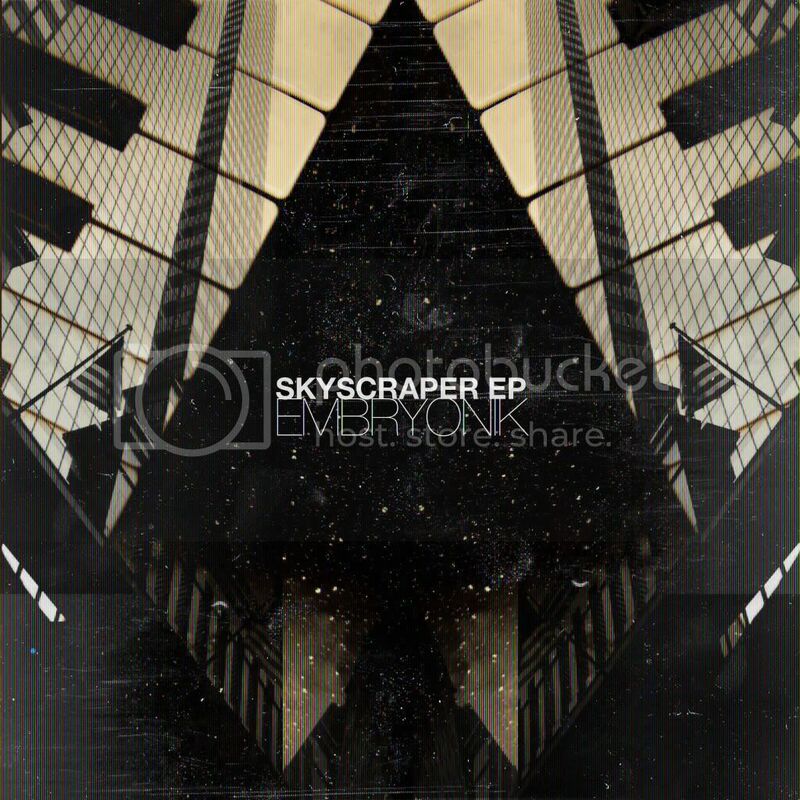 Embryonik “Skyscraper” 12″ out on Binalog Productions – Chain D.L.K. The world of Embryonik is full of analog synths, sci-fi themes, infectious grooves and pure electrodisco vibes! In this 4th EP on Binalog>>>Productions, one of the most exciting greek electronic artists, delivers 3 original tracks and enjoys remixes by the likes of Jordan F, Camille R, Thomas Barrandon, Binalog and Black Electronics. The result is an 8-tracker of unique variety, sound ranging from electro/italo-disco, dreamwave and 80s soundtracks, to techno, electrohouse and industrial-dub-electrofunk! Skyscraper is now available also as a limited to 50 copies 180g clear vinyl 4-tracker, featuring the 3 original tracks plus Binalog remix on “Watergun“!!! # 1 at Juno Electro Chart, Electro Single Of The Month on the December issue (#504) of DJ Magazine, rated 9/10!